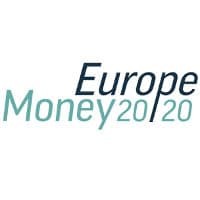 NFC World partners Antelop Solutions, Dejamobile, Gemalto, NXP and Rambus will be attending the Money20/20 Europe expo in Copenhagen from June 26-28. Here’s what you can expect to see and where you can find them during the show. Rambus won’t have a booth at the show, but the company’s CTO of payments Chakib Bouda and VP of global sales David Orme will be in attendance. You can contact the company for meetings through the Rambus showcase page. You can also follow NFC World’s Money20/20 hub for the latest news direct from the show.